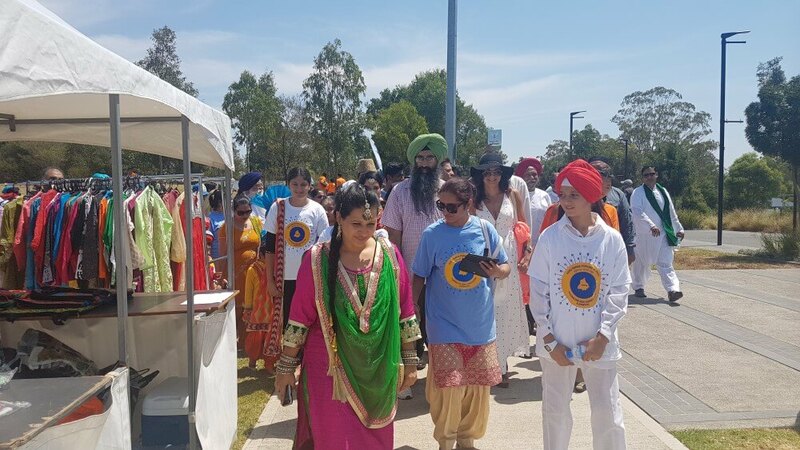 Hundreds of people from Blacktown area and other parts of Sydney turned out on Sunday 18 February 2018 for a magnificent Moving Forward Together Festival, celebrating International Mother Language Day and Harmony Walk. 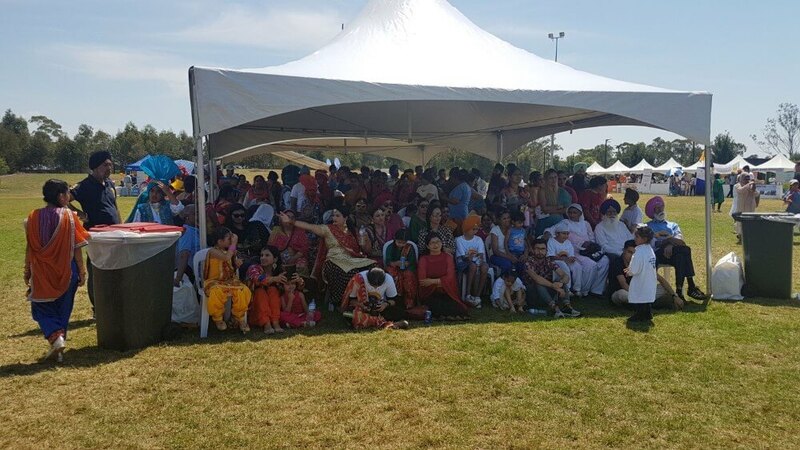 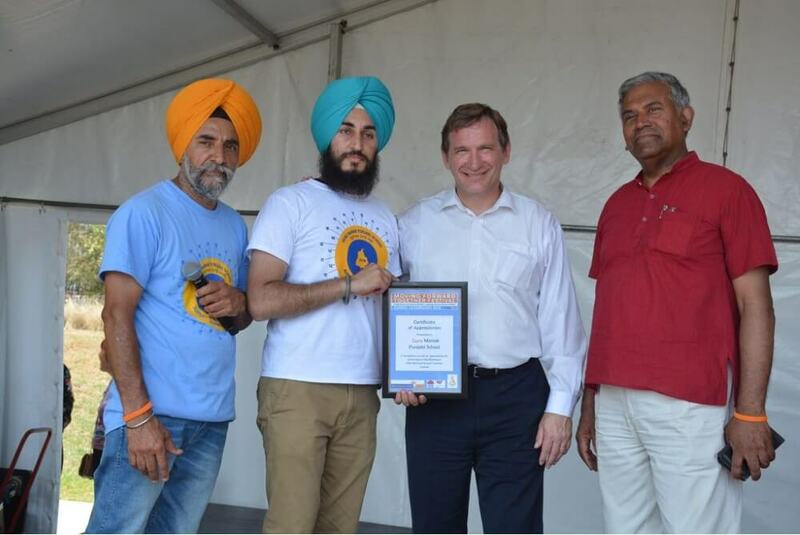 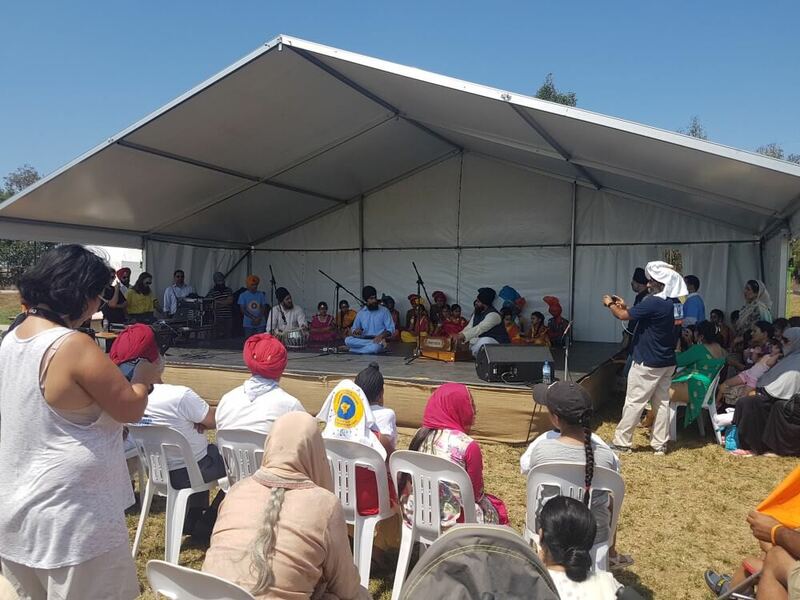 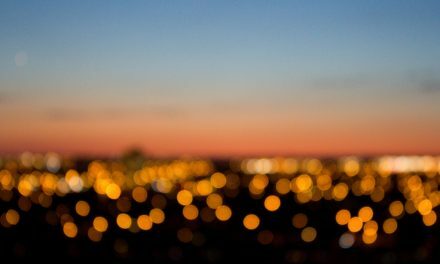 The event brought together people from diverse communities, of all ages, in a day of togetherness and harmony, highlighted by music, dance, and great food, especially free food & Drink from the Sikh community to all. 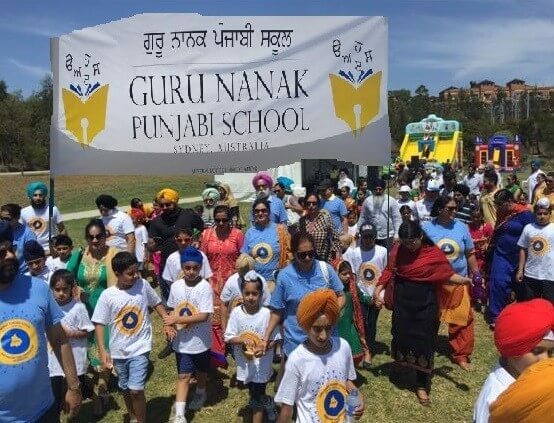 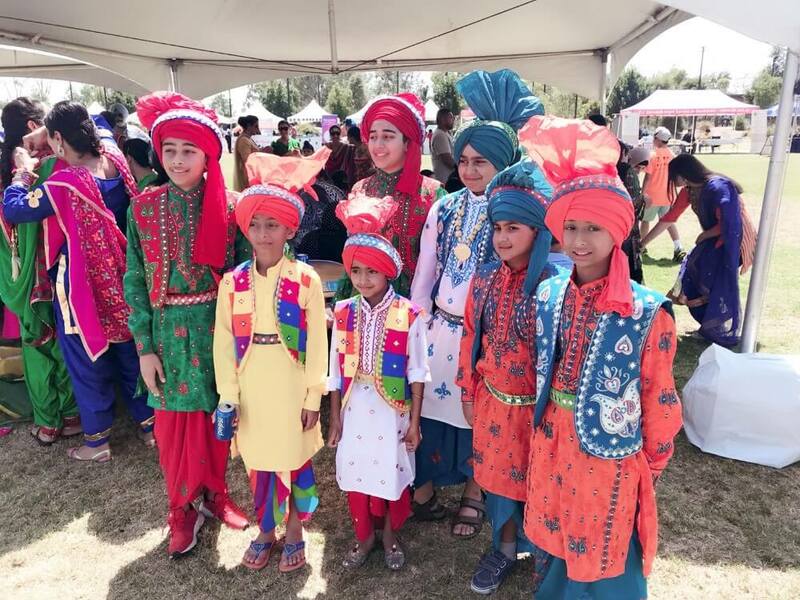 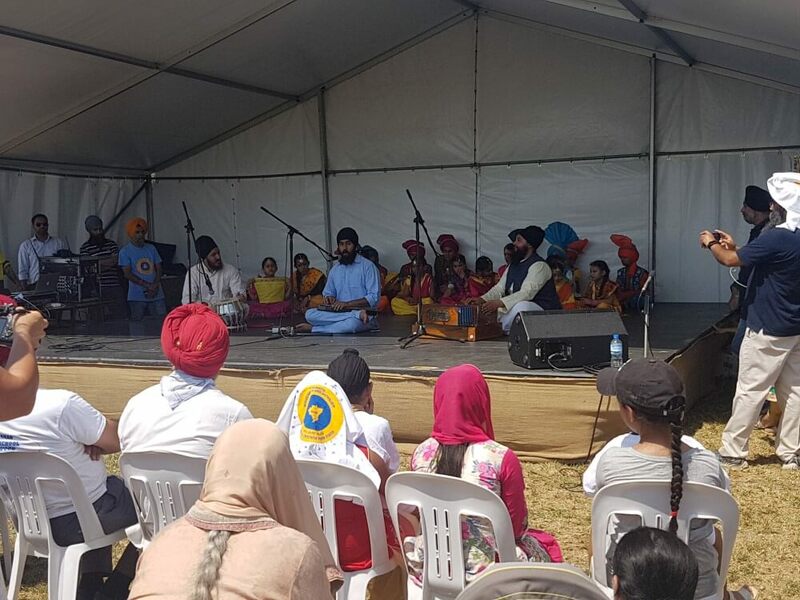 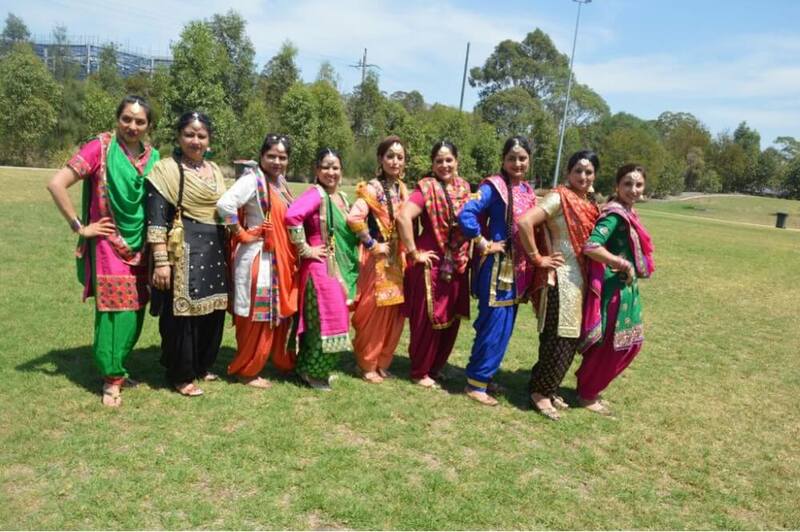 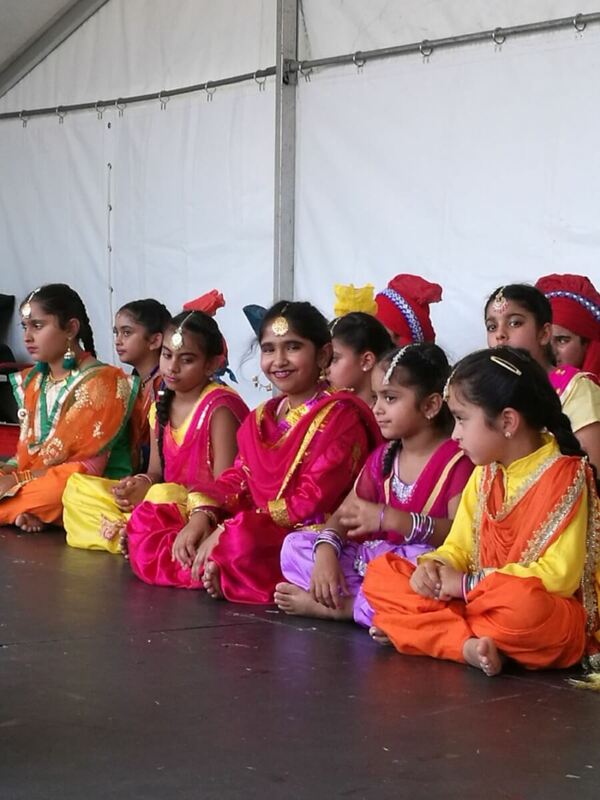 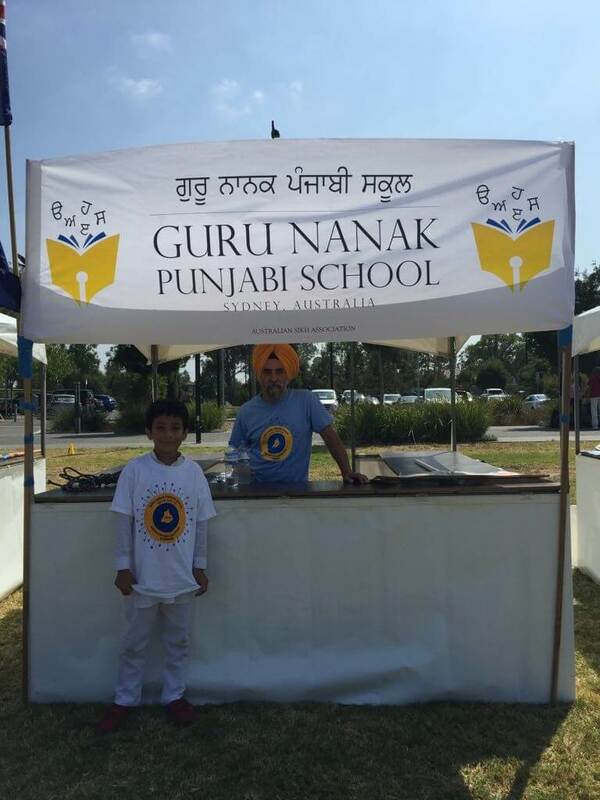 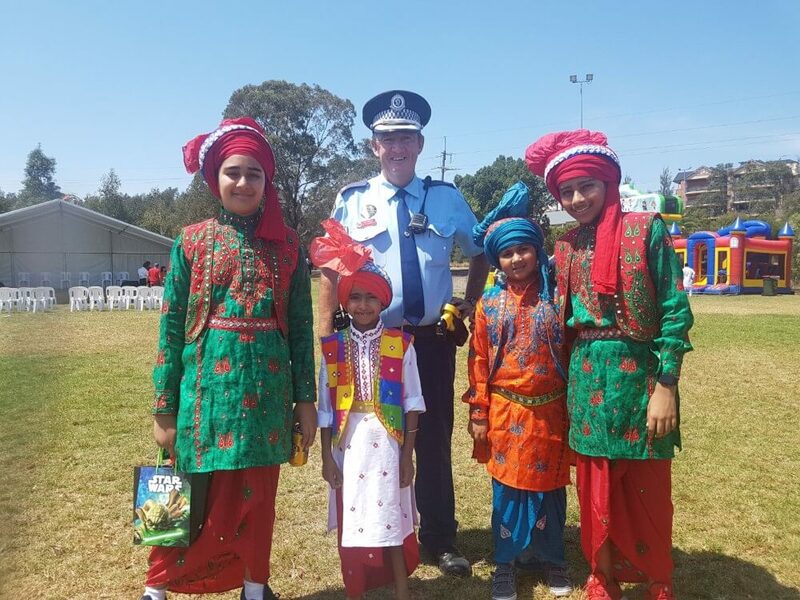 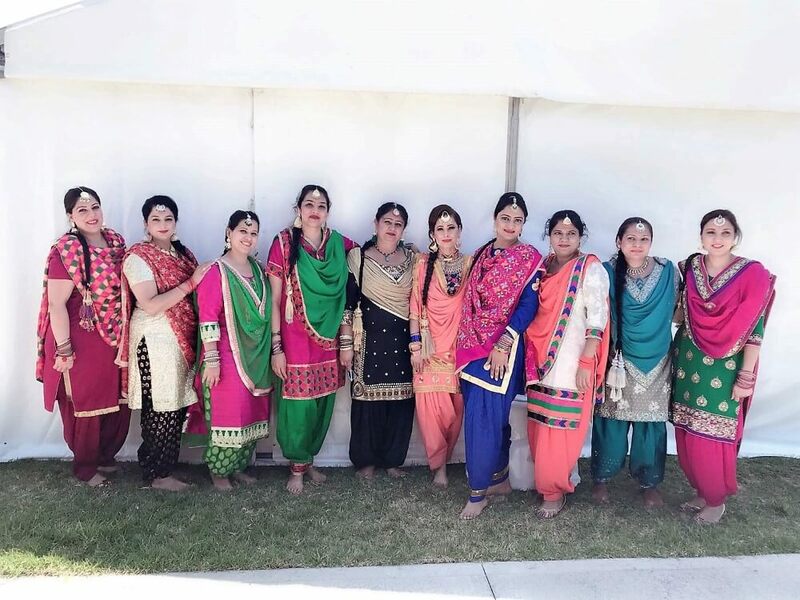 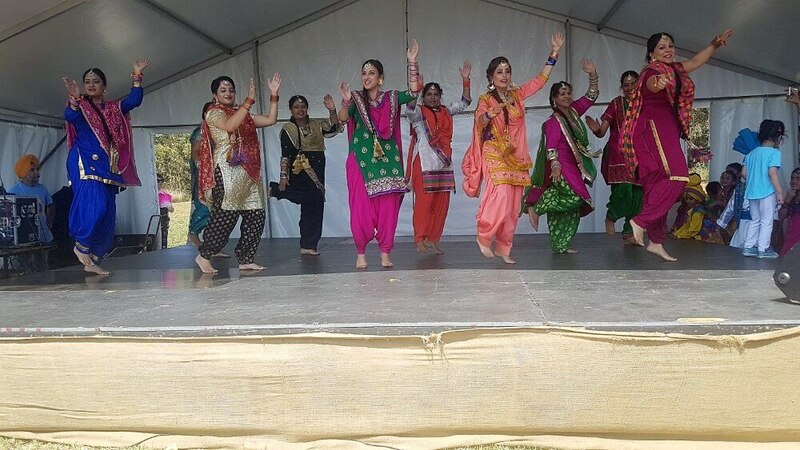 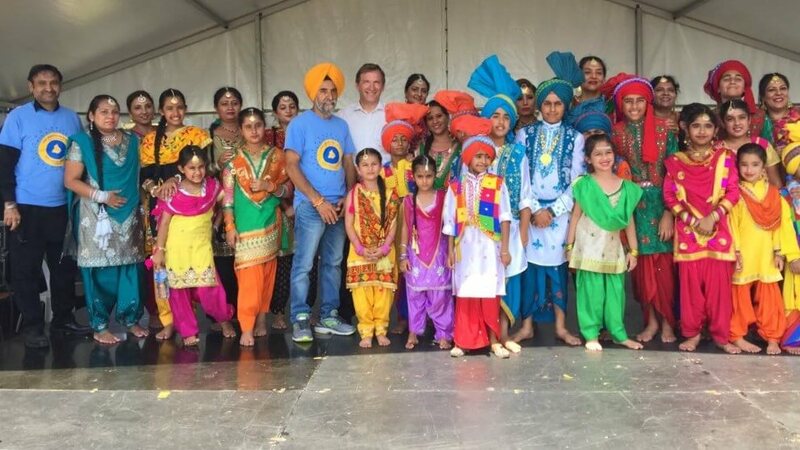 There were outstanding performances by young people result of hard work by efforts by kids and the parents of the Guru Nanak Punjabi School Glenwood, NSW. 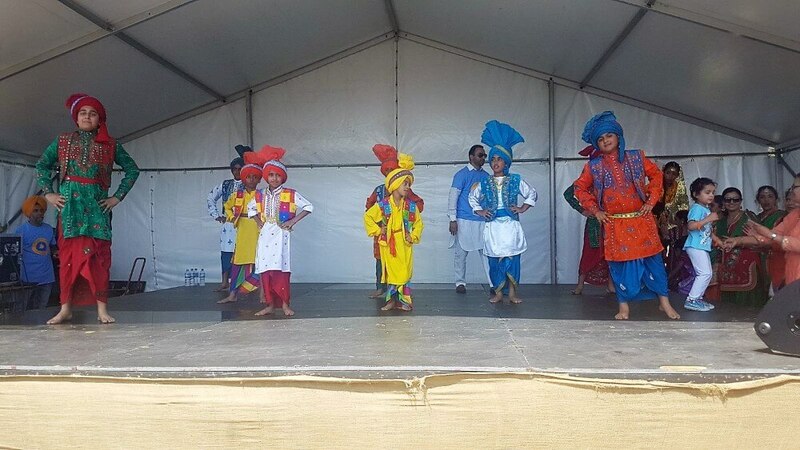 Kids aged between 5 to 15 years practiced for the last 2 months after school in order to perform at the festival. 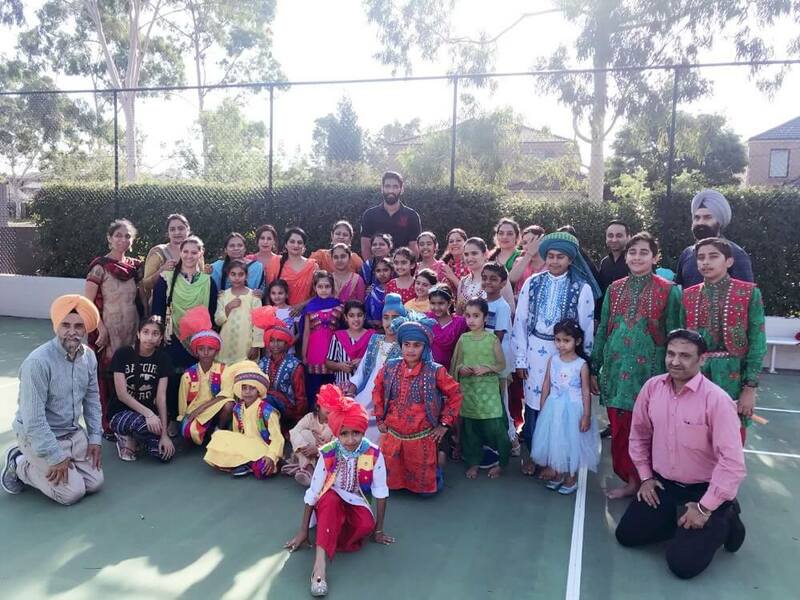 Even Basketball player Mr Amrit Pal Singh (basketball player for the Sydney Kings of the National Basketball League (NBL) joined in order to encourage the kids and their parents. 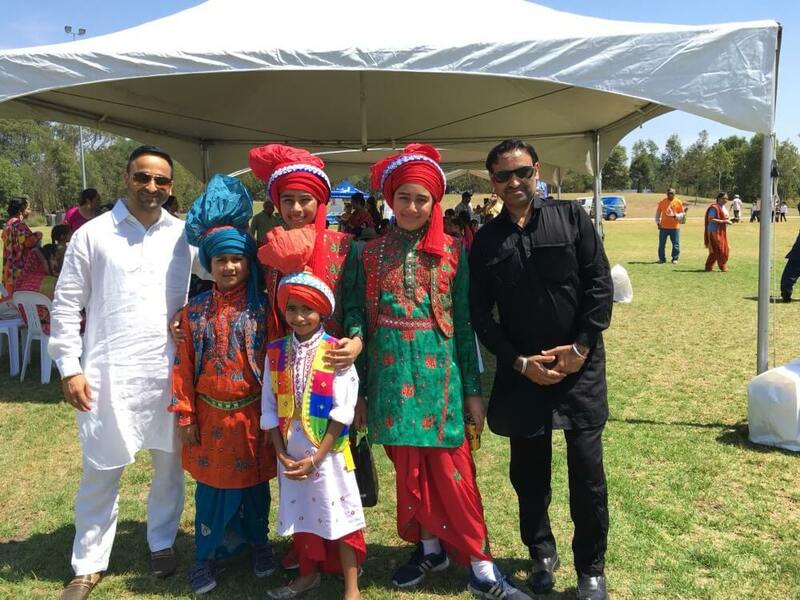 He was highly surprised to see the dedication and hard work put in by performing kids and their parents. 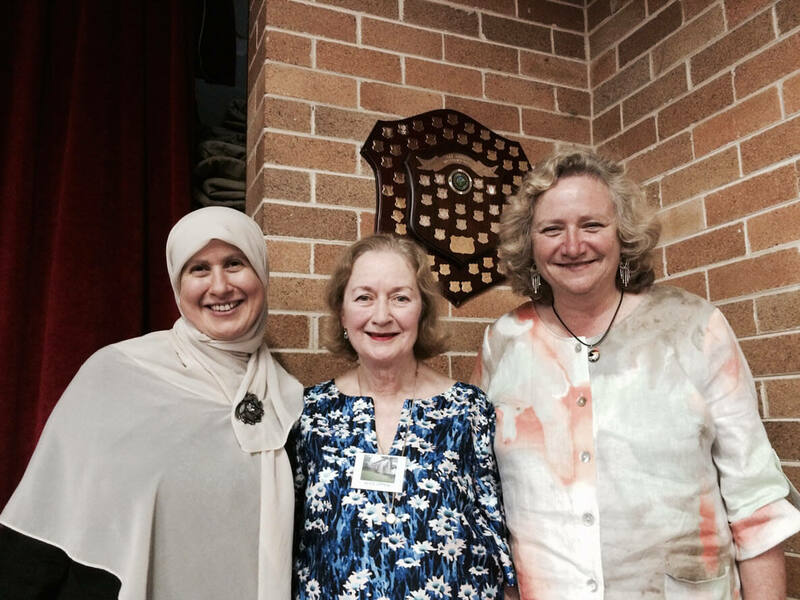 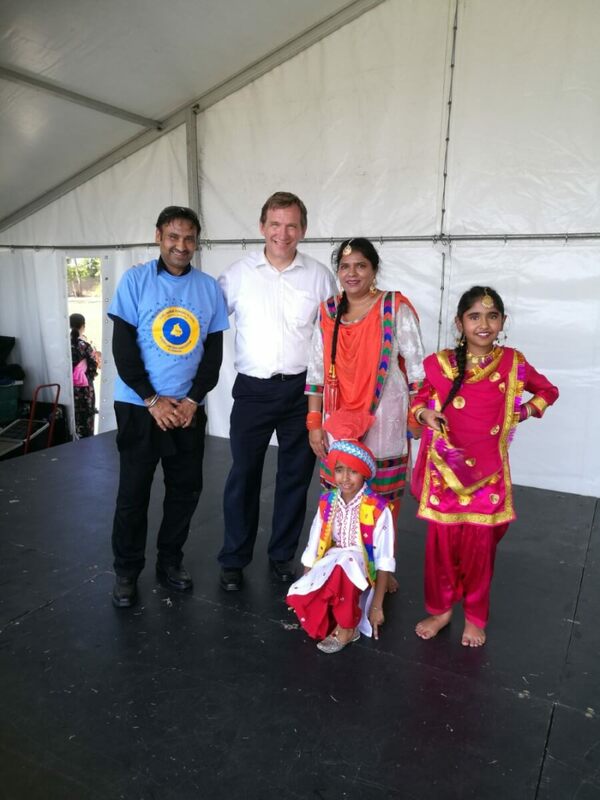 Thank you to the organisers including Blacktown City Council. 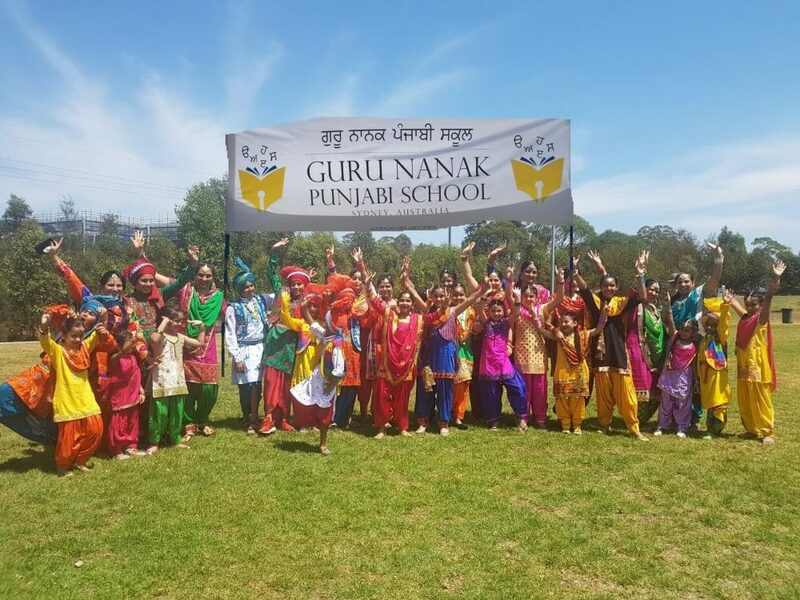 And a special thank you to the wonderful performers – Maltese Cultural Association Choir, Australian Hindu Multicultural Association, Philippine – Australia Community Services (PACSI), ORA Sydney Gujarati Grammar School, Ben Adler, Ahmadiyya Muslim Association, Guru Nanak Punjabi School, Bahais, Peiji Chinese School, and BSPC Bangla School.